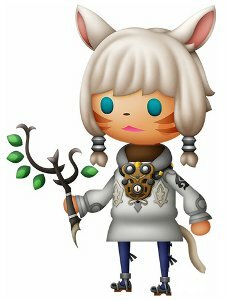 Y'shtola joins you for some story battles. Note that command displayed is default, the activating button can be changed in the config. Only one HP attack can be chosen for any one match. 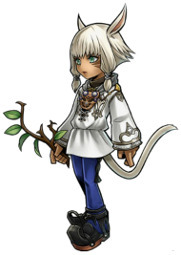 Y'shtola joins in chapter 1, after the quest 'Scouted, Again'. It branches from the main story after clearing 'Illusionary Apparition'. Note that in the table below, passive abilities learnt through level-up that raise stats have not been taken into account on the lines that mention 'level'. The effects of those abilities have been calculated in on the 'total' lines. Skill (lv1): The usage count of healing magic is raised by 1. Skill (lv2): The usage count of healing magic is raised by 2.